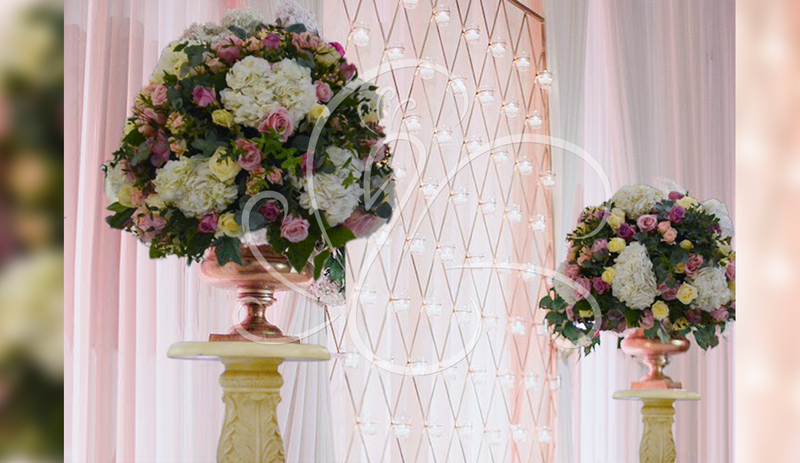 Our elegant and beautiful stages enhance any venue. We can create bespoke stage designs to transform your event. 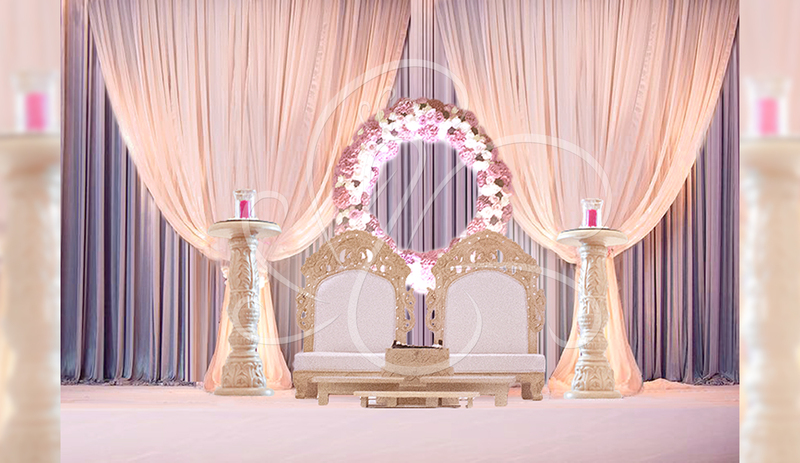 We will work closely with you to create your perfect look, feel and theme. 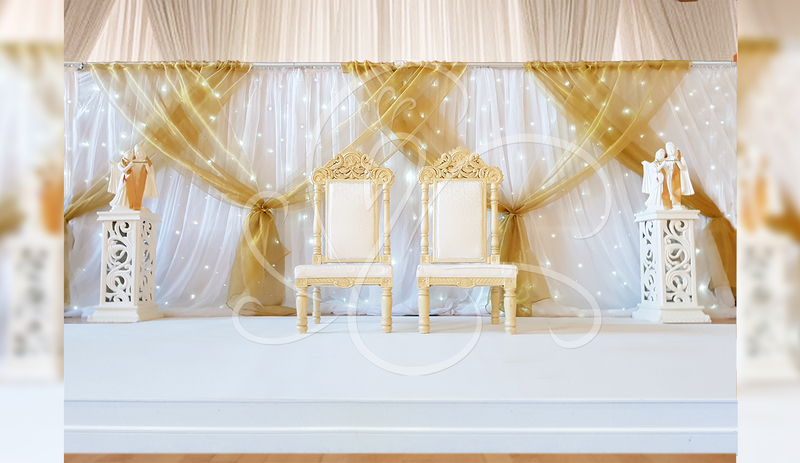 We provide custom draping in a range of colours as well as statues, pedestals and much more. 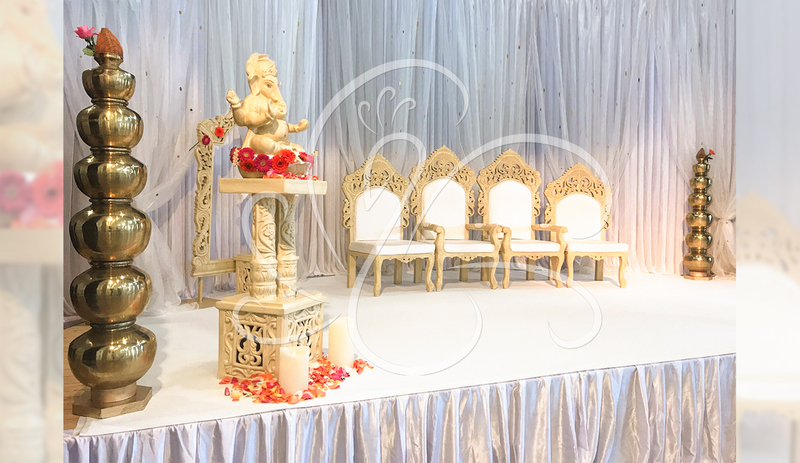 Using our decor, we can personalise your event and choose items that compliment each other to enhance your Stage Decor. 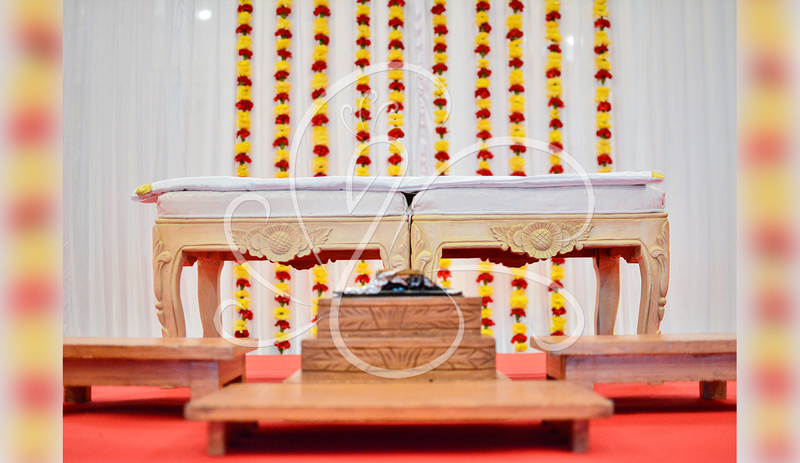 Please take a look at a sample of our work below. Feel free to contact us if there is anything you would like to discuss!